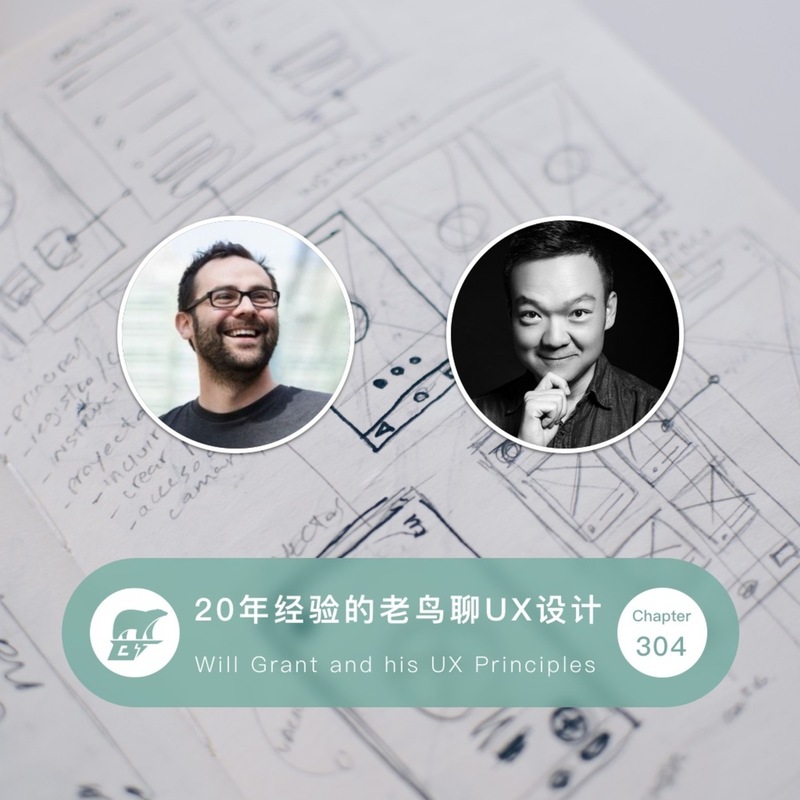 Will Grant, a 20-year experienced UX designer, shared his insights and story about UX design in BearTalk podcast. He listed heaps of common mistakes that a designer should avoid in his book 101 UX Principles, which are much helpful for me to improve my designing skill. How important empathy is for a UX designer? And how to work with marketing / developing guys in the team? You'll find the answer in this episode.